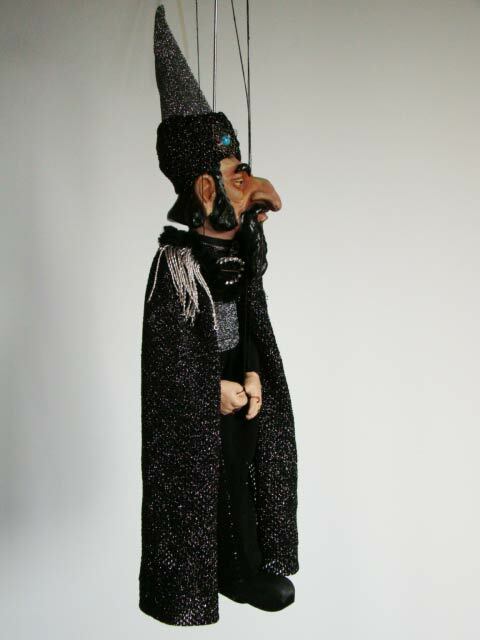 Wizard Magician Czech puppet marionette for sale. 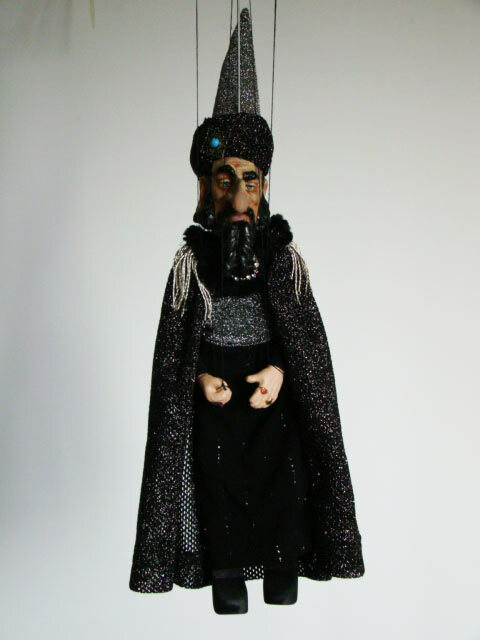 It is original Czech doll, controlled with the help of threads, wire and a special cruciform rocker (lever). 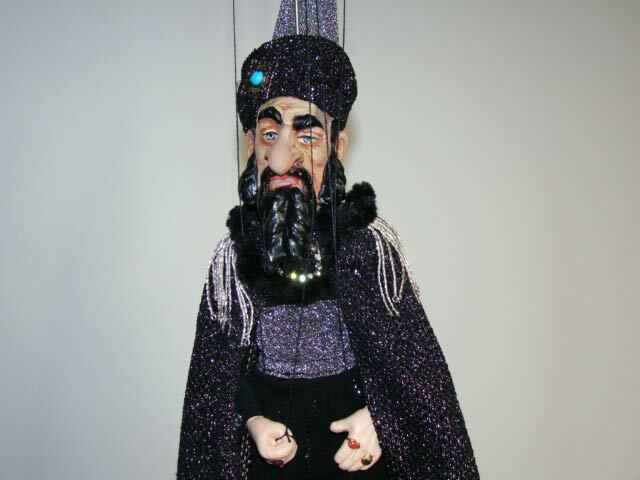 The puppet’s body, legs are made of wood. 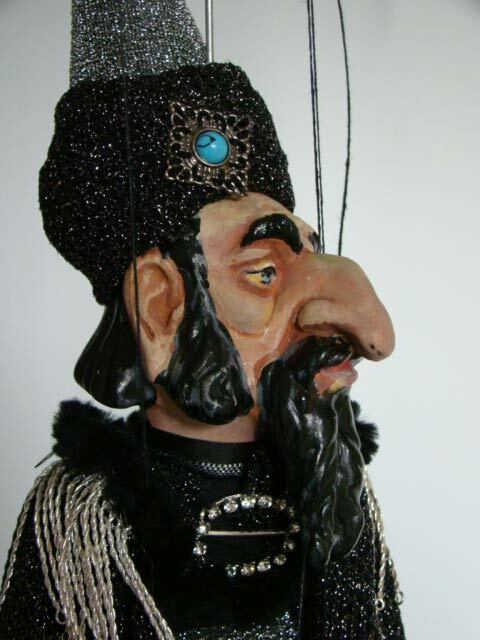 The puppet’s head , arms and footwear are made of a special paste used for sculptures. To make the clothes, we use different types of textiles and natural materials: flax, silk, velvet, cotton or leather. The doll is painted by hand using harmless waterproof paints. A beautiful and original gift, Czech souvenir made by hand!